Does Chinese New Year really have an impact on Bitcoin Prices? – We help you think smartly about the crypto and blockchain landscape in Asia 5-10 years out. Does Chinese New Year really have an impact on Bitcoin Prices? Chinese New Year is also known as Lunar New Year, or the Spring Festival. It’s the event that sees Chinese people from around the world travel abroad and hold big family reunions and give substantial gifts to those close to them. 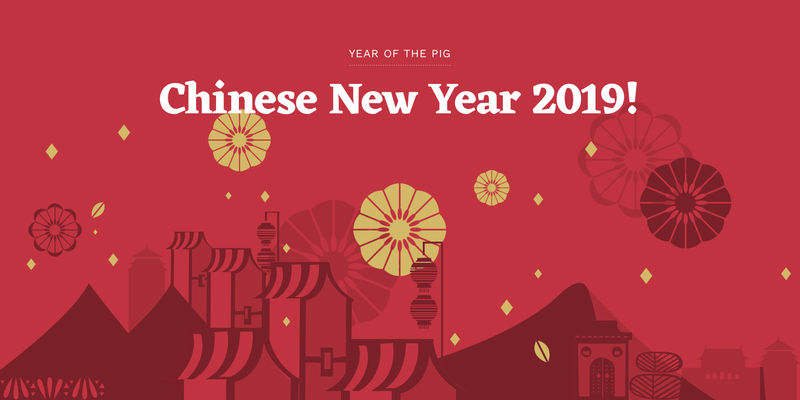 As it is based on the lunar calendar (rather than the Gregorian one used by the West), the date of Chinese New Year varies every year — usually falling between 21 January and 20 February. While the public holiday is officially only seven days long, Chinese New Year usually lasts 16 days, from New Year’s Eve to the 15th day of the New Year — ending in Lantern Festival. Most Chinese take the majority (if not all) of their annual holiday over this time, meaning people can be off work from two weeks before the start of the event, and return weeks after it has ended. This means the country, and practically most of its industries can shut down for three, possibly even four weeks altogether.